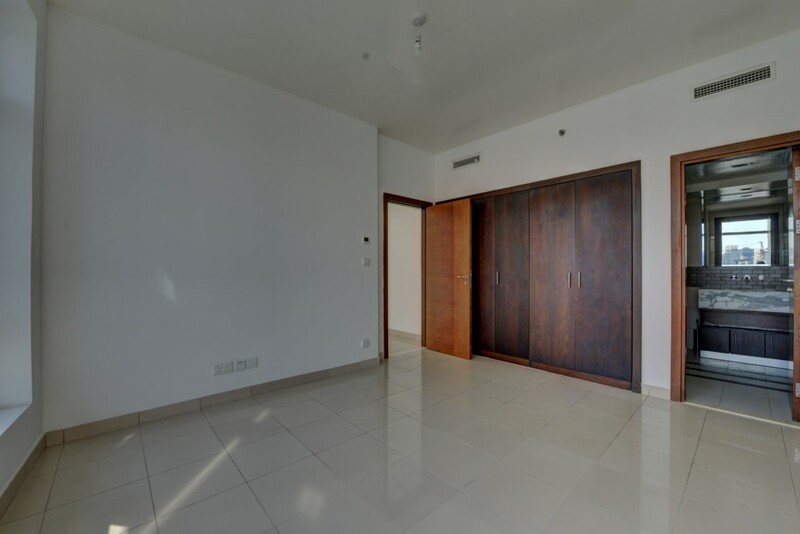 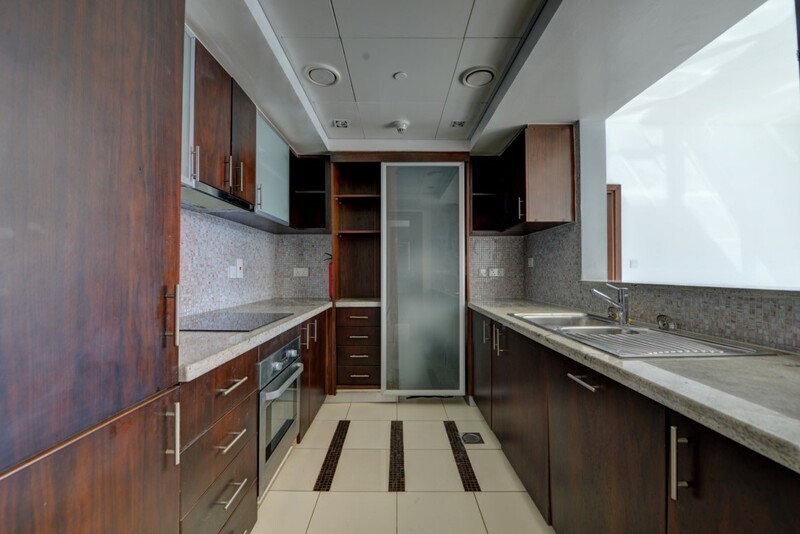 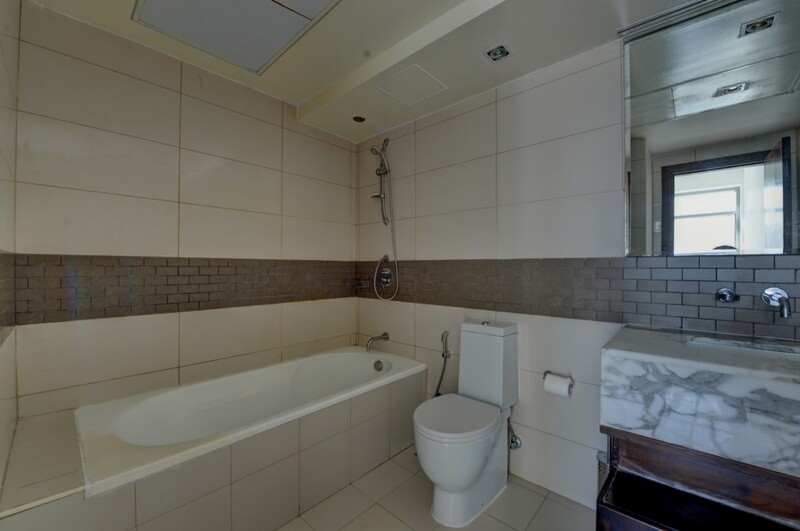 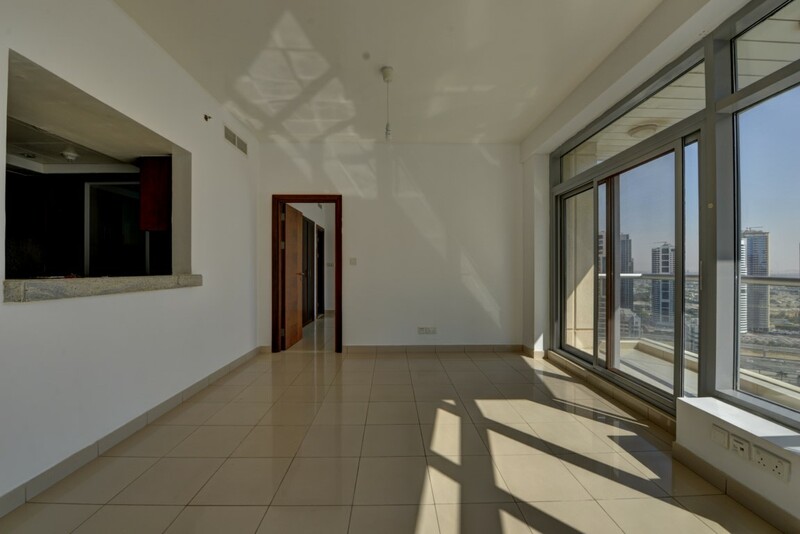 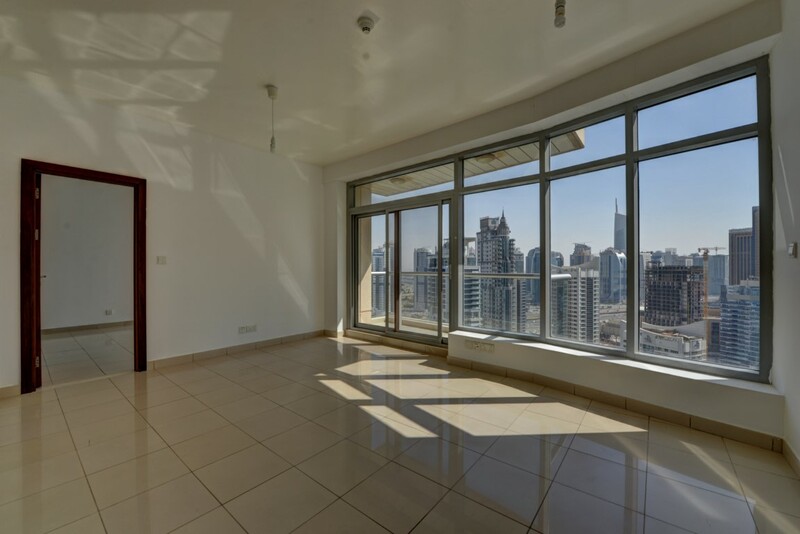 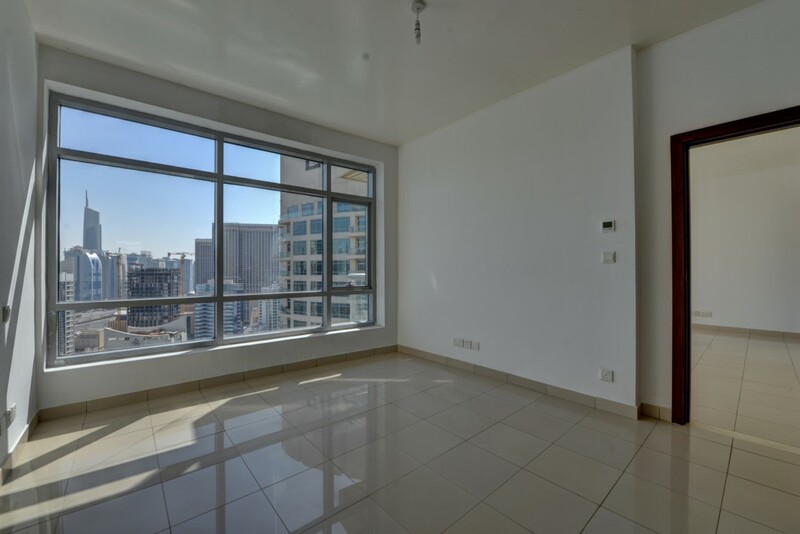 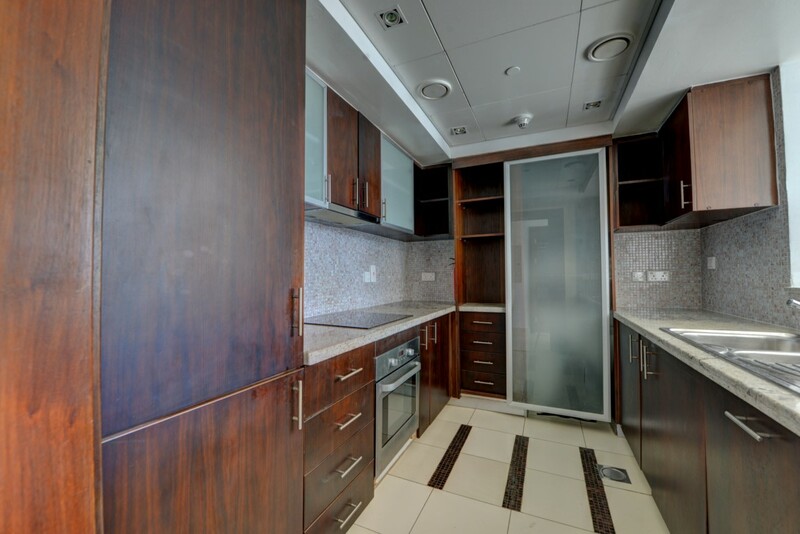 Gulf Sotheby’s International Realty is proud to offer this stunning two bedroom apartment in Bonnaire, Park Island Dubai Marina for rent. 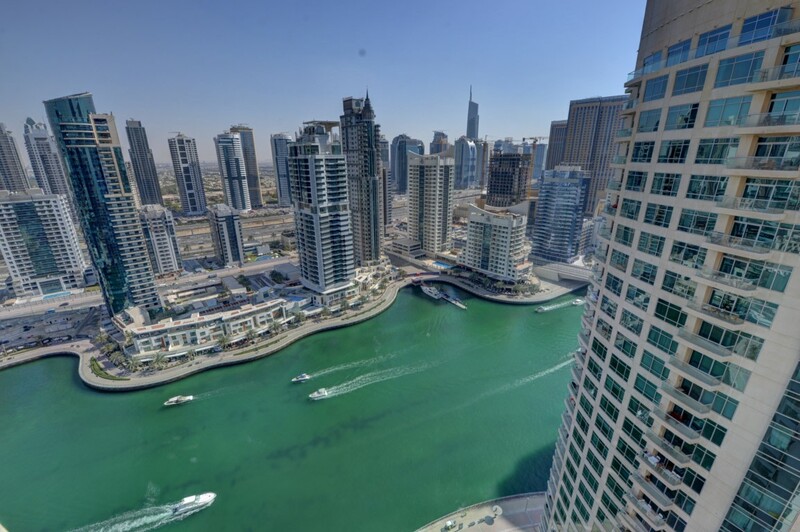 Dubai Marina by Emaar is one of the first & largest waterfront developments in the region with a total development area of 50 million sq ft, The Dubai Marina has a large canal spanning 3.5 km offering access to the sea from both ends. 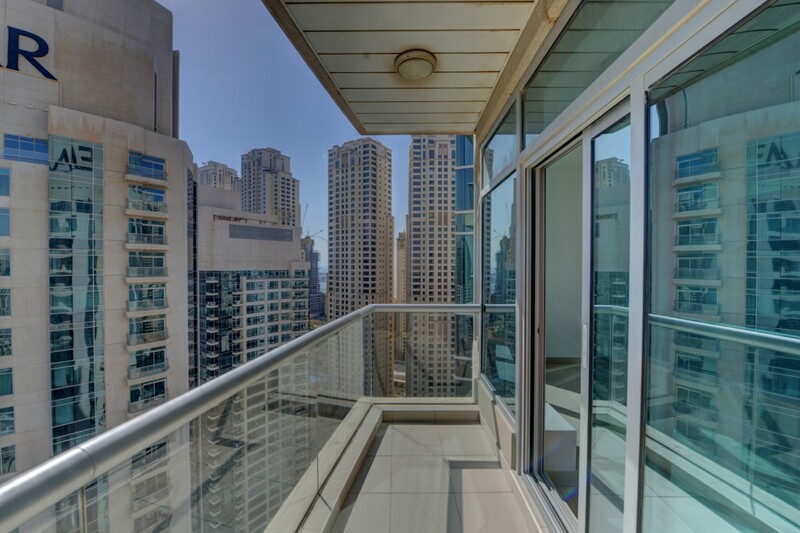 Dubai Marina offers exhilaration and vibrancy of a chic, urban lifestyle together with all the advantages of living on the water. 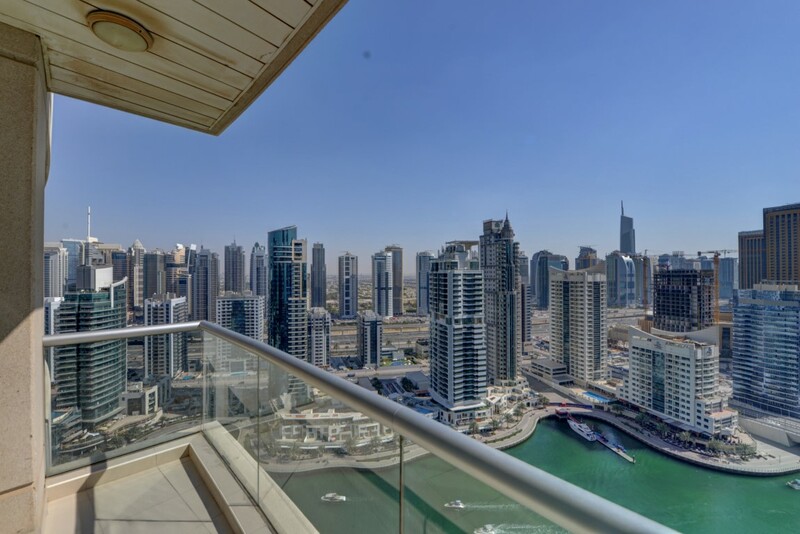 Featuring attractive marinas, yachts docking areas, walkway promenade, and beach at a walking distance, The Dubai Marina is your best bet for a lavish lifestyle in Dubai.